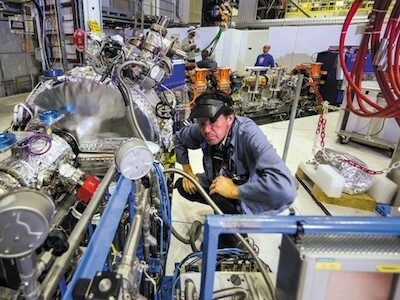 An experiment at the Large Hadron Collider (LHC), the world’s most powerful particle accelerator, has seen a new difference in the way matter and antimatter behave differently — one that physicists have been hunting for decades. Physicists observed the behaviour — which researchers had predicted and which fits with the standard model of particle physics — in decays of particles called D mesons in the LHCb experiment at CERN, Europe’s particle-physics laboratory near Geneva, Switzerland. The discovery reveals one small mechanism that contributes to there being more matter than antimatter — mirror-image particles of matter that have opposite charge — in the Universe. Understanding the imbalance is one of the most pressing mysteries in physics, because it explains why matter exists. If, in the early Universe, matter and antimatter had existed in equal parts, they would have annihilated each other to leave nothing but radiation. The effect of the D-meson behaviour is too small to completely explain the dominance of matter, but it presents a new avenue to unravelling the problem, says Olya Igonkina, a particle physicist at the Dutch National Institute for Subatomic Physics in Amsterdam, who works on CERN’s ATLAS experiment. The discovery provides physicists with an as-yet-unexplored place to look for deviations from the standard model — which could ultimately explain the disparity, she says. The discovery was met with applause and champagne when the LHCb collaboration presented it on 21 March at the Rencontres de Moriond conference in La Thuile, Italy. Physicists have long known that certain interactions between particles create differences in the behaviours of matter particles and their antimatter counterparts. This phenomenon, which creates the matter–antimatter imbalance, is known as CP violation. Since the 1960s, physicists have found CP violation in particles called kaons and in B mesons, which are each made up of two quark particles — observations that contributed ﻿to work that won the Nobel Prizes in Physics in 1980 and 2008. But, until now, CP violation had’nt been seen in a particle that includes the ‘charm’ flavour of quark, such as a D meson. “Observing that matter and antimatter charm mesons behave differently provides a measurement for the textbooks,” says Tara Shears, a particle physicist at the University of Liverpool, UK, and a member of the LHCb team. Physicists know, however, that the dominance of matter can’t be explained by the behaviour of quarks and antiquarks alone, and finding new kinds of CP violation remains one of the biggest challenges of particle physics. The effect in D mesons is so small that it is technically extremely difficult to measure, says Shears. It took from 2011 to 2018 to accumulate enough particle decays for the data set to be sensitive to the slight imbalance. 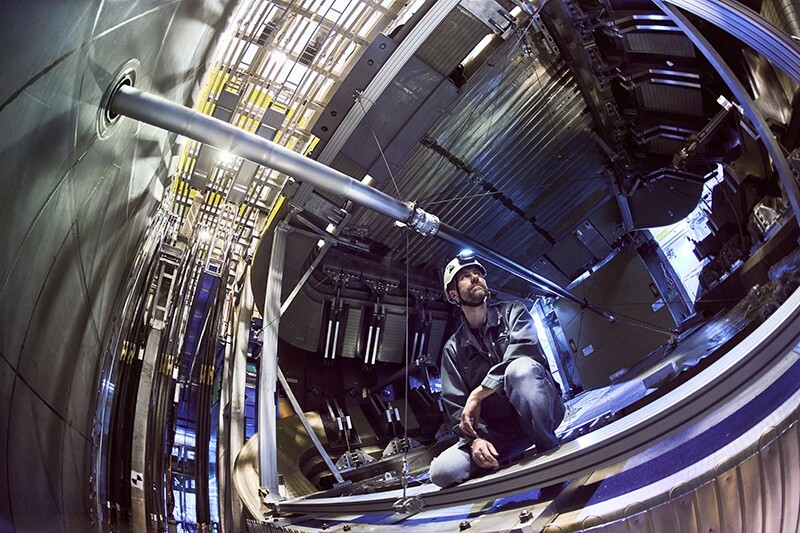 “It’s really a testament to the fantastic precision and sensitivity of the LHCb experiment, the ingenuity of the physicists analysing the data, and the ability of LHC to deliver huge samples, that this is now possible,” Shears says.